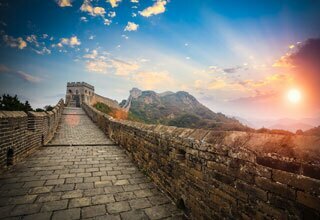 Learning about ancient royal life in Beijing, exploring the Terracotta Army in Xian, experiencing the Avatar world in Zhangjiajie and holding a baby panda in Chengdu, you can get all these essence from our China tour packages. We are also open to hear your ideas. Just tell us what experience you want to get and we will work out a tour plan based on your interests. No Cancellation Fee! - If you book any packages with a length of TWO days or more before March 31st, 2019, no cancellation fee is needed even if you want to cancel it on the day when your tour starts! It is always the best-seller of its kind. 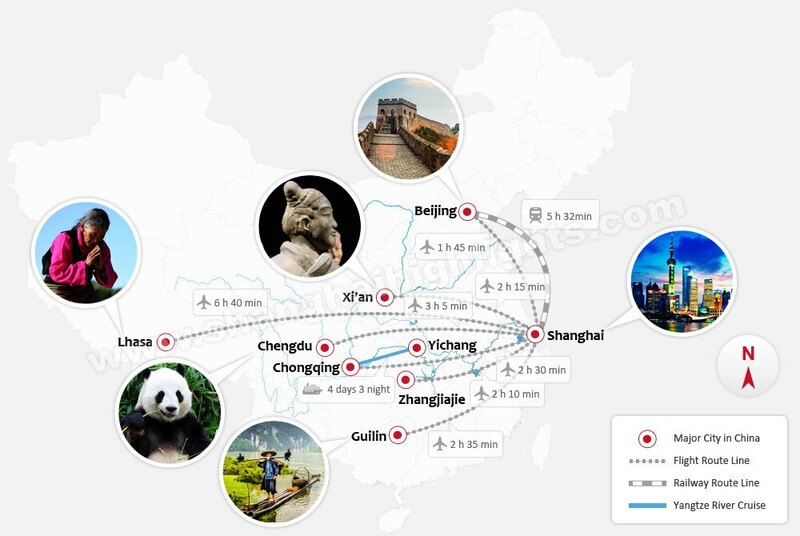 It covers the essence of Beijing like the Great Wall and the Forbidden City. All in 3 days! A single train ride between Shanghai and Beijing is only 5 hours. See the best and save! China&apos;s new and fast trains make it easy and comfortable to experience the Great Wall, Forbidden City, the Entombed Terracotta Warriors of Xian, and Shanghai while staying within your budget. All aboard! 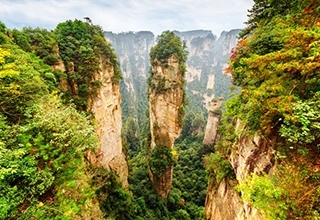 See the essence of Zhangjiajie and get to know why the area inspired Avatar’s Hallelujah Mountain. The visit includes at least 5 highlights and each one will surprise you. 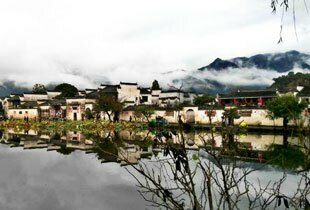 Not only the Yellow Mountain itself, but also the Hongcun Village near the mountain is included in the tour package. Let’s explore them together! 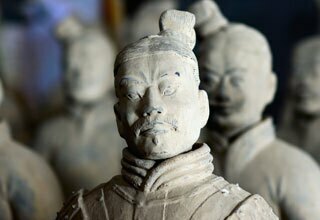 What you&apos;ve heard and learned about Xi&apos;an has been packed in this package. You will even enjoy a short Shadow Play in the Gao Courtyard, a famous local play showing local Chinese culture vividly. 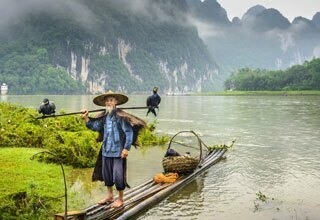 Guilin owns Li River which as picked by CNN as one of world&apos;s 15 most beautiful rivers. A big area of Karsts landscape that you can&apos;t see elsewhere along Li River makes Guilin just UNIQUE. 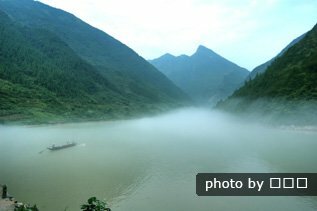 Cruise to learn the history and landscape of the Yangtze, a mother river for Chinese people. Excellent ships with insightful guide on board and action-packed shore excursion. 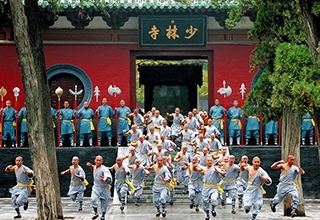 Learn about the authentic of Chinese Kung Fu in Shaolin Temple, the birthplace of Kung Fu. 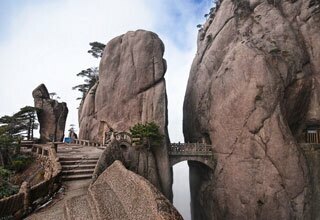 A visit to the world heritage site Longmen Grottoes makes your understand more about the spirit of Kung Fu. 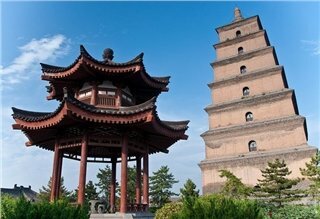 We offer tours in different Chinese cities from Shanghai, different China city packages, day tours and tailor-made tours.